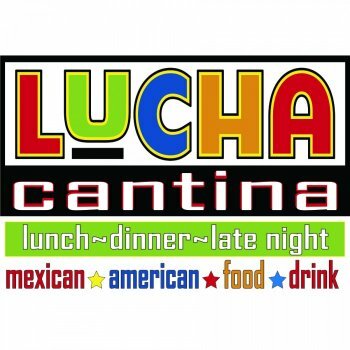 Lucha Cantina is casual dining restaurant/bar located at The Shops of Edgebrook in Rockford, IL. Our menu features Mexican and American food and everything is made from scratch. 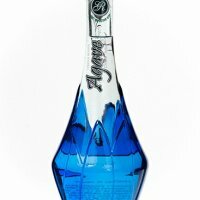 We stock only 100% Blue Agave Tequila and we currently have more than 35 varieties available.